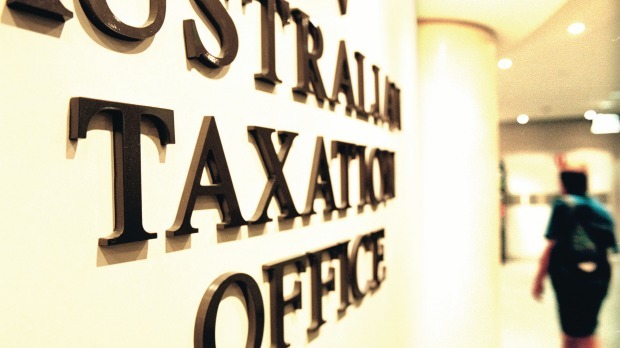 With a number of media reports circulating in relation to the tax treatment for working holiday makers and the tax that they pay, the ATO wants to make clear the tax arrangements in place. Tax Commissioner Chris Jordan said “the amount of tax that a working holiday maker may pay will depend on their residency status for tax purposes, and we consider the individual circumstances that apply to each working holiday maker. “The reality is, what we see is that most working holiday makers are transient – they move around and do not establish residency in Australia during their stay. “Therefore, as a non-resident for tax purposes, they will be taxed only on their Australian-sourced income, such as money they earn working in Australia, and they will commence paying tax on the first dollar of income they earn – at 32.5c in the dollar”. If the Bills currently before Parliament are not passed, the ATO will continue to apply the current law. What is the ATO’s approach to working holiday makers if the Bill is not passed? The ATO will apply the current law. Working holiday makers who are travelling and working in various locations around Australia will be non- residents for tax purposes, meaning they will commence paying 32.5% tax from the first dollar for income earned in Australia. We consider that most working holiday makers are non-residents due to their pattern of working and holidaying while in Australia. We will help working holiday makers understand Australia’s self-assessment tax system, so that they correctly advise their employers of their residency status and have correct tax withheld. We will also work to ensure that working holiday makers correctly prepare their tax returns. This will include working with tax agents so that their advice is consistent with the ATO view, as confirmed by recent Tribunal decisions. It will also include some checking of returns. How will working holiday makers be treated? Residency status turns on the circumstances applying to each individual working holiday maker. If working holiday makers do establish residency for tax purposes, they will be taxed on their worldwide income from all sources, including wages from working in Australia. Residents are currently entitled to a tax free threshold of $18200, after which marginal rates of tax apply starting at 19c in the dollar. Most working holiday makers will not establish residency. Non-residents are taxed only on their Australian-sourced income, such as money they earn working in Australia. Non-residents commence paying tax on the first dollar of income at 32.5c in the dollar. Lars lives in Munich and is granted a 12 month working holiday visa. He plans to return to Munich, and resume his career as a carpenter, after his 12 month working holiday in Australia. Lars arrives in August 2015 and has five different jobs while he travels around Australia, visiting every capital city during his 12 month stay. He stays in no place for longer than two months. Lars only works for seven of the 12 months he is in Australia as he is primarily here to see as much as he can, picking up carpentry work to supplement his funds as he travels. Lars is not an Australian resident for tax purposes. Although he is in Australia for more than six months in the year ended 30 June 2016, he is considered a non-resident for tax purposes as his usual home is outside Australia.